If you are a fan of the Borderlands games, it will come as no surprise that Borderlands 3 will have a co-op mode. Couch multiplayer is, after all, a primary feature of the series. This time, however, it appears as if the game mode will be getting an online addition. 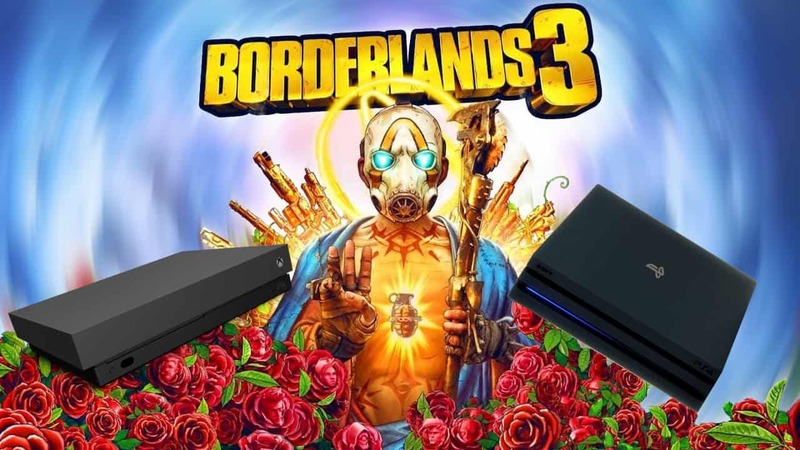 All sources point to Borderlands 3 cross-platform support being available when the game launches! Cross-platform gaming is very much a talking point for games in 2019. The online landscape is very different today than it was even a decade ago. Therefore the previous ‘walled garden’ approach to online gaming is no longer desired. Gamers want to play games with their friends, regardless of which platform they game on. Minecraft is a great example of this change, whereby Microsoft allows gamers to play with anyone, regardless of platform (except PlayStation, but this is a Sony issue). Fortnite adopted cross-play compatibility thereafter, with games such as Rocket League, Paladins, and even Power Rangers: Battle for the Grid including this feature, and for the better! 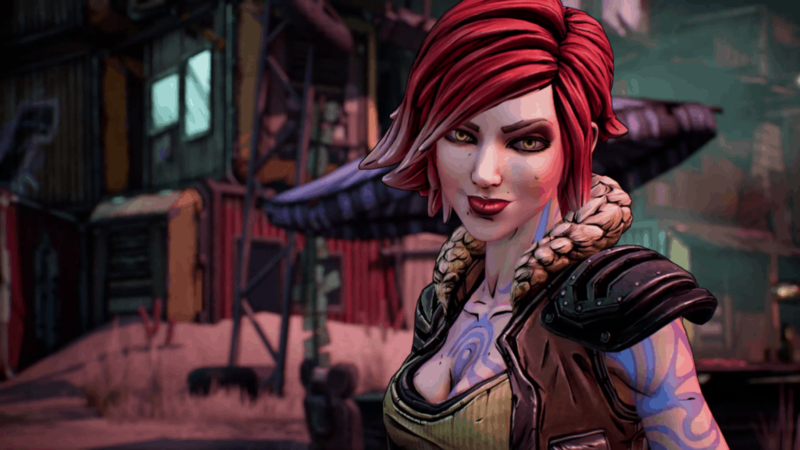 Considering the co-operative multiplayer nature that Borderlands has always supported, it would make sense for Borderlands 3 cross-platform support to make it into the game when it releases. As it stands, Gearbox Software has not released any particulars about Borderlands 3 cross-platform support, beyond a release date and pricing information. However, Gearbox CEO Randy Pitchfork has remarked that games should look into opening borders between consoles in the past. 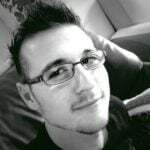 However, more recently Pitchford took to Twitter once more in a bid to clear things up between fans and a recent decision by 2K Games to make the game an Epic Games Store exclusive for the first six months. In his tweet, Pitchford states that they “believe multi-platform support is a pre-requisite”, and that “Epic’s leadership with cross-platform support is helpful to [Gearbox Software’s] interests”. While this is not a direct confirmation, it certainly puts the topic up for discussion. This is particularly the case when you consider an accidental Xbox Store listing revealed Borderlands 3 cross-platform support. That listing has been removed. Cross-platform support is definitely a big feature that we would like to see from every game moving forward. Only time will tell, however, whether Borderlands 3 cross-platform support will be coming. Hopefully we might even find out before the game releases in September 2019.